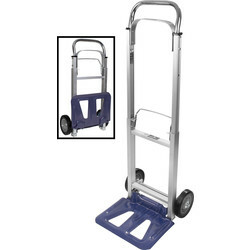 Move heavy items with ease using the Toolstation range of sack and platform trucks, dollies and box trolleys from trusted brands such as Einhell and Roughneck. 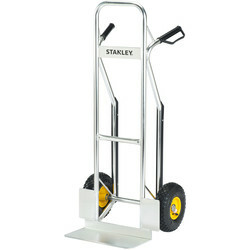 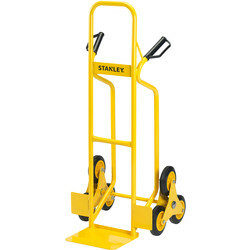 We stock reliable sack trucks including the heavy duty sack truck for tough daily use with a robust tubular frame. 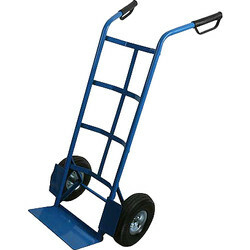 For easy storage of a sack truck, the folding sack truck or Einhell folding truck with anti-vibration wheels are a sturdy alternative. 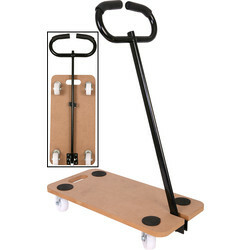 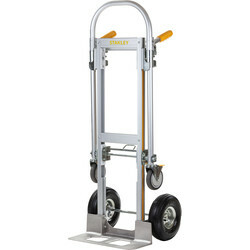 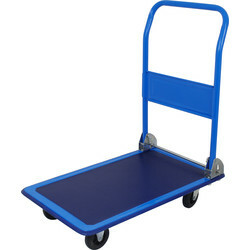 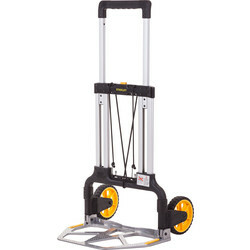 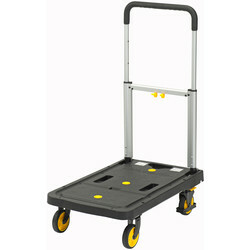 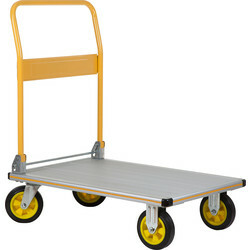 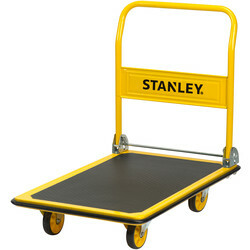 To lift larger items, the platform truck has a platform size of 725 x 460mm with a fold down handle. 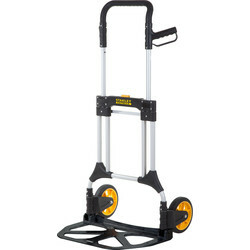 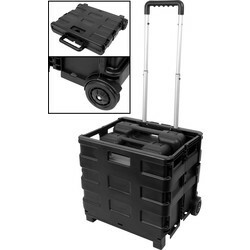 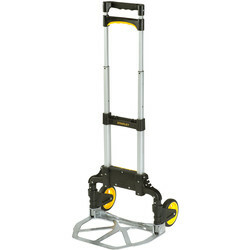 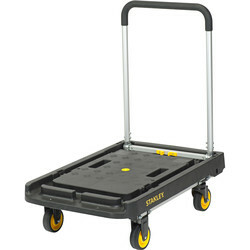 Transport heavy elements with a folding box trolley with smooth rolling rubber tyres, that folds flat for convenient storage. 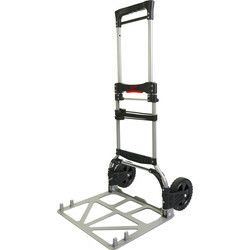 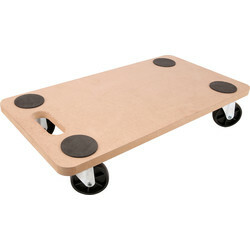 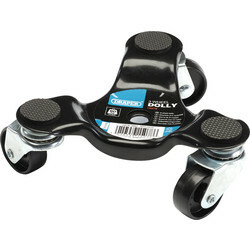 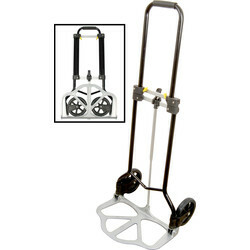 Alternatively, move heavy boxes and bulky items with a dolly, such as the Roughneck dolly or three-wheel dolly for effortless movement.